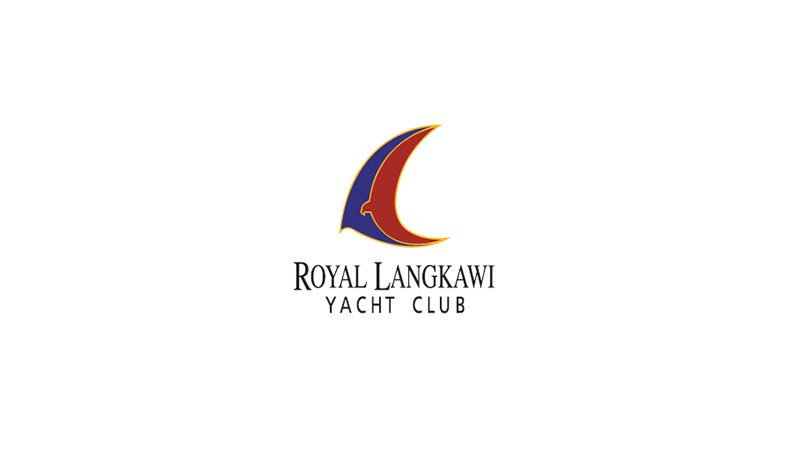 The Royal Langkawi Yacht Club (RLYC) is a world-class 200 berth marina situated on the southeast corner of Langkawi island in Malaysia. 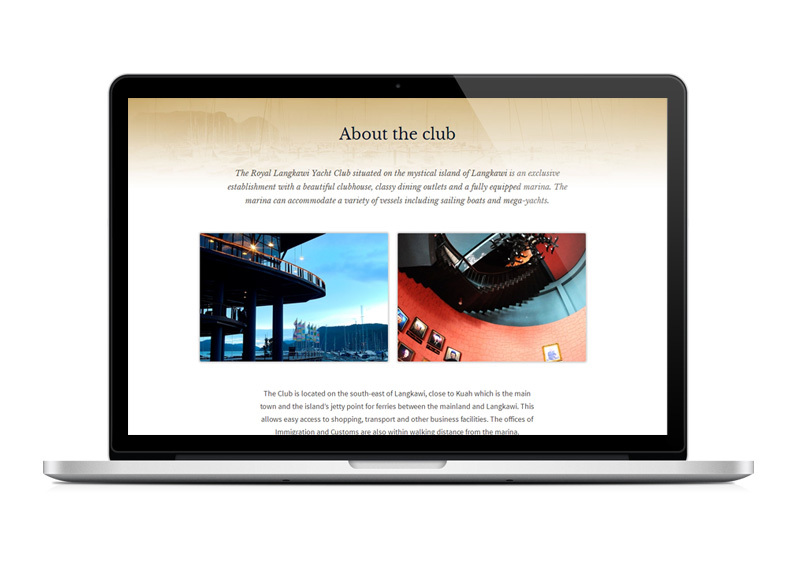 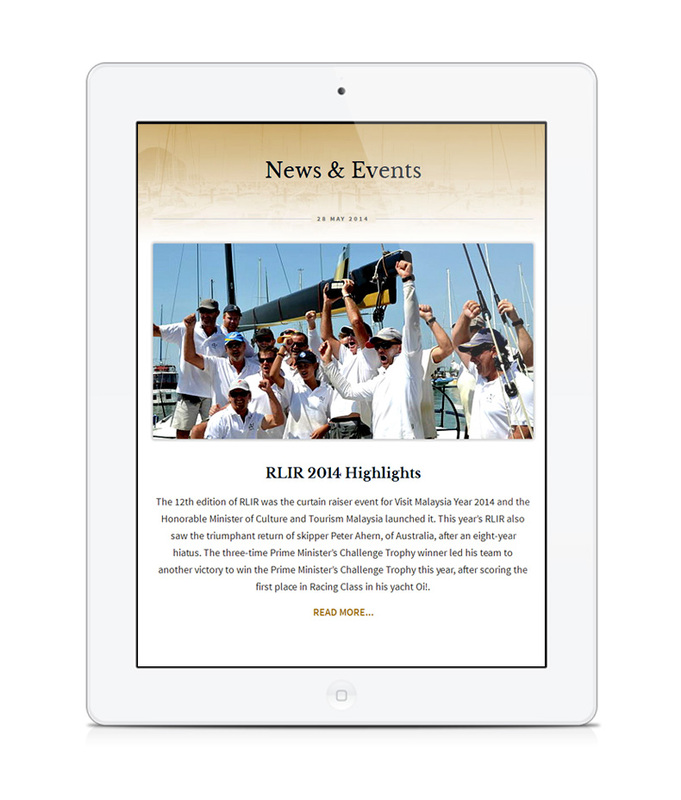 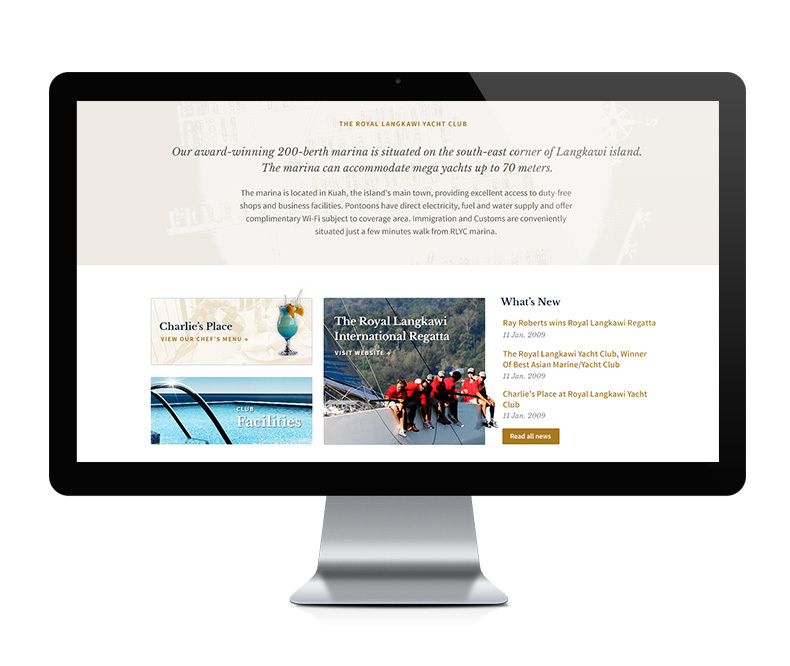 Booming with visitors all year round, RLYC approached Stampede to design their website to reflect their prestigious image. 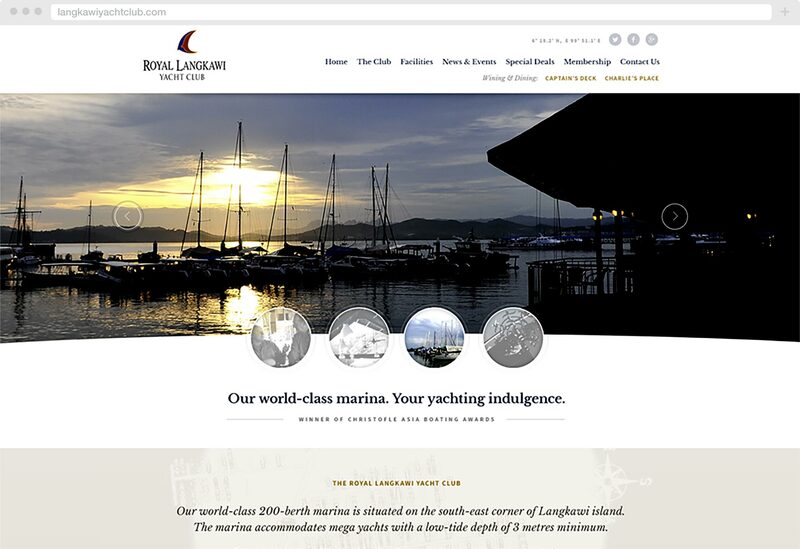 The result is a smoother user experience, coupled with soothing blue hues which complemented the experience of sitting by the marina by the calming waves. 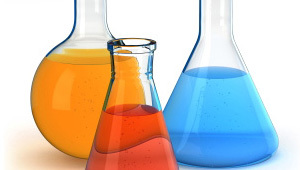 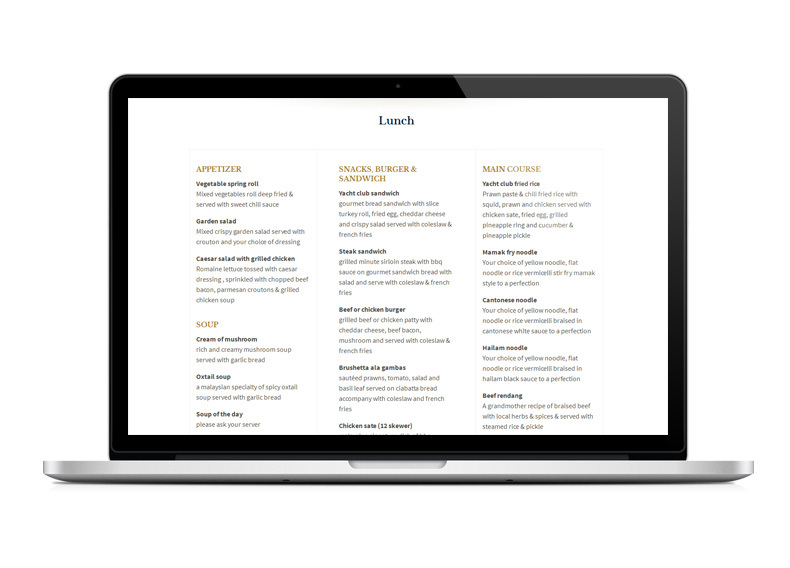 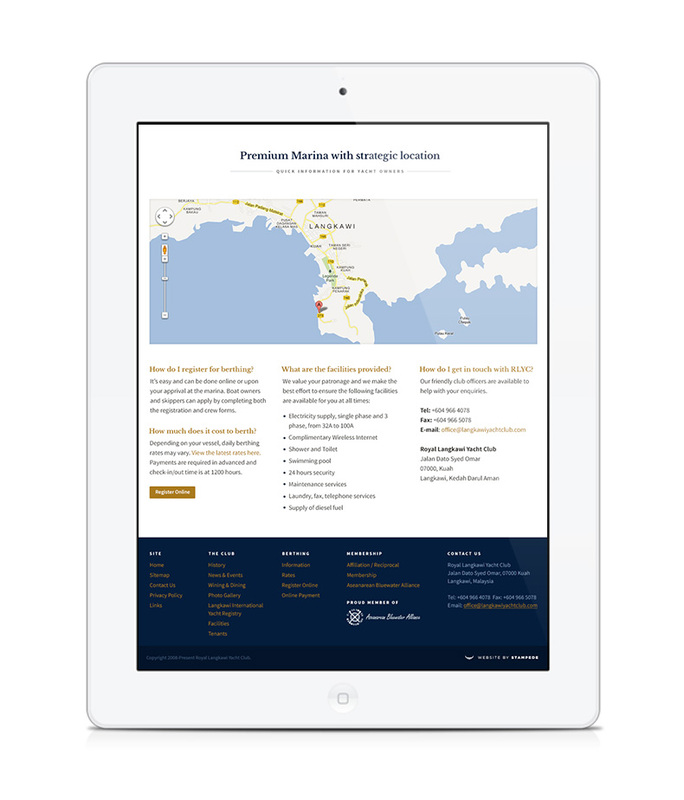 Chemvaluate is a web application providing unique services for users to perform chemical price comparison across multiple suppliers in the United States.